In case you haven’t read our development plan, we would just like to give you an update on what the plan is, where we and where we are headed. Eskvale are delighted to announce that Sportscotland have awarded the club nearly £16,000 in funding through the Direct Club Investment scheme. The award, spread over 4 years, will allow us to push ahead with our development plan to grow the club. The aim of the plan is to expand the Club from having one Lady’s, Men’s, under 12 and under 14 teams to having 3 in each group. The money will mainly be used to pay for coaches to hold hockey sessions in primary schools across Midlothian. 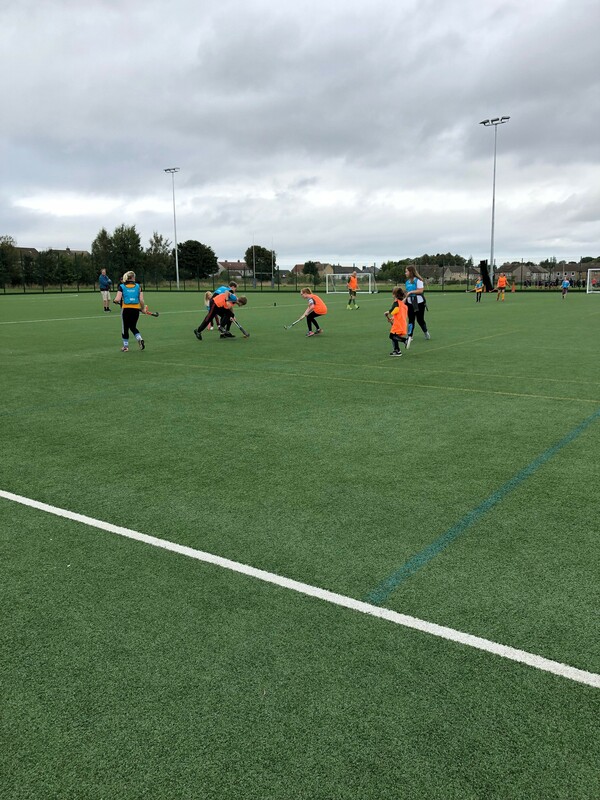 This will allow us to introduce hockey to generations of children and attract new players to the Club who might not have attended Active Schools sessions. ESKFEST 2018 - THANK YOU!! I would like to thank everyone who attended Eskfest 2018 on the 8th of September. Thankfully the heavy rain stayed away and it looked like everyone was enjoying themselves! Especially on the tombola and bake sale where we raised a total of £91. Eskvale Hockey Club Development Plan - Growing Your Club. Thursday the 30th of August saw the launch of our 4 stage development. 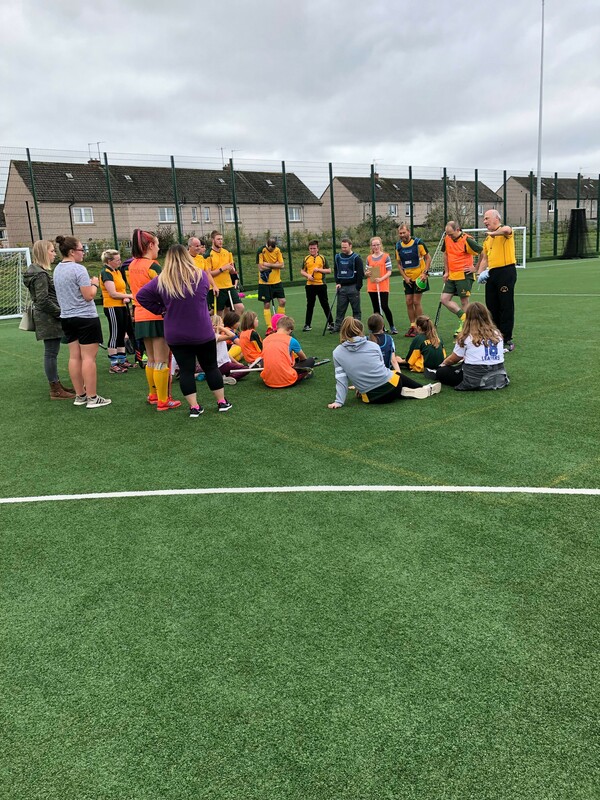 The event which took place in the Assembly Hall of Lasswade High School was well attended by senior members of the Club, and also youngsters who attend our community clubs along with their families. It's that time of year again - Eskvale's annual Eskfest! Ladie's and Men's training will start back on the 21st of August @ Lasswade high school, 7:30pm - 9:00. All this seasons fixtures can be viewed on fixtures live: http://w.fixtureslive.com/club/32211/teams/EskvaleThe first game of the season for the Ladie's is away to Watsonians on the 22nd of September and the Men's first game of the season is at home to Kingdom Homes Carnegie Colts also on the 22nd of September. The Men also have a few friendly matches arranged before the season starts, Fraser will let the Men know more details once these have been confirmed. Community Clubs Return with 2 New Sessions Added! Our Community Clubs start up again from week commencing 10th September, 2018. 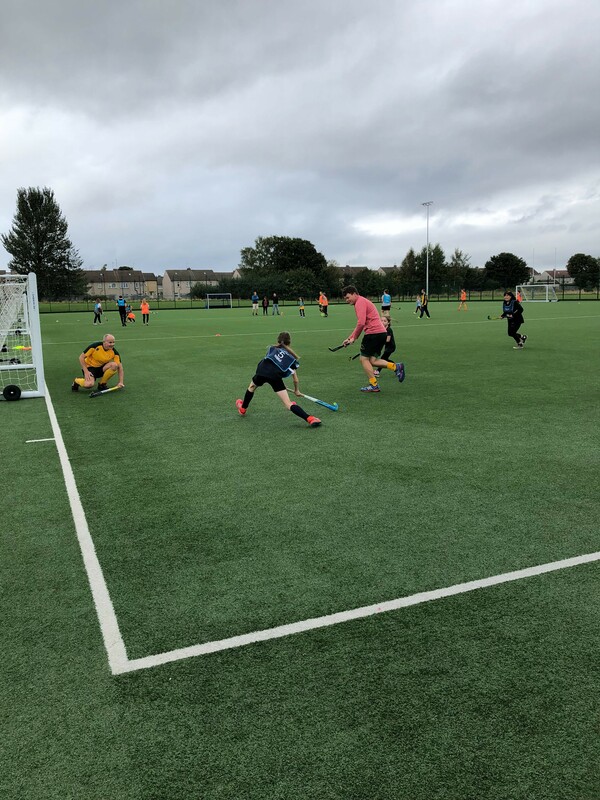 We're also pleased to announce the launch of a brand new club in Penicuik on Wednesdays at Penicuik YMCA/YWCA; and an additional session at Lasswade High School Centre on Fridays. With the new season approaching we would like to make sure every memebr of the club is receiving communcations about training, game fixtures and social events happening over the 2018/2019 season. If you do not already receive communications from our secretary please subscribe to our mailing list. Get us! Now there'll be no excuse for missing important info because as well as sending emails, posting on Twitter and Facebook, we're going to be publishing it here on the website. So keep checking back here and all those other places as well.